From the effects of populism throughout the New and Old World to Russia´s slow, but steady positive growth, the IMF’s economic predictions for 2017 have had to take into account the geopolitical volatility. Frankly, it is hard to know what we can expect with so many unexpected precedents. In Europe, all eyes will be on Brexit. European economies have shown surprising resilience to the Brexit news, but the potential negative impact cannot be ignored. The three aspects of EU membership most valued by the UK are free trade, financial passporting and the global influence that comes with being an EU member. On the flip side, the UK opposes several key features of eurozone membership: freedom of movement of EU nationals, UK contribution to the EU budget and the inflexibility of certain European rules. The European Commission has always stated that four freedoms come as a pack: free movement of goods, services, capital and labor. Hence, the UK cannot pick and choose which ones it will accept. Furthermore, the effective negotiation timeline is actually shorter than two years, since it must also encompass ratification by the EU member states. Due to these time constraints and the complexity of the negotiations, a soft Brexit seems unlikely. It would not be surprising if the first agreement reached is that more time is needed to complete the negotiations. On the bright side, the EU will celebrate the 60th anniversary of the Treaty of Rome in March. This milestone would be a golden opportunity for Europe to address issues that most concern EU nationals, as well as present initiatives that foster a more coherent and coordinated vision of where the EU is going. In the meantime, hot button issues such as fiscal spending and volatility will remain high, with all media reports about the EU’s post-Brexit future having a strong impact on public opinion. Inflation is another issue on the 2017 table. The expansionary policy spearheaded by ECB President Mario Draghi bought more time for the eurozone to carry out urgently needed discussions on structural reforms. Unfortunately, this opportunity has not been seized. High unemployment and increasing inequality have led to a rise in populism in many European countries and negative interest rates in the form of penalties that European banks must pay to keep their cash reserves in the ECB. This situation has further undermined the profitability of the banking sector in an already fragile financial landscape. In a context of moderate growth and inflation, the ECB has announced its plans to extend its bond-purchasing program for longer than previously announced. Rising commodity prices and a fragile economic recovery have led to higher inflation, mitigating the need to sustain an accommodative monetary policy. Nonetheless, the odds of a rate hike in 2017 are low, given the subdued nature of the economic recovery. Looking towards the United States, President Donald Trump promised a significant fiscal expansion through an increase in government spending and cutbacks in personal and corporate taxes. This fiscal boost has prompted many analysts to improve their 2017 forecasts of U.S. growth. These policies would lead to a significant increase in public debt and would also generate rising inflation expectations. Stronger growth momentum and an upsurge in commodity prices could potentially result in an increase in inflation and prompt the Federal Reserve to raise interest rates several times over the upcoming year. The biggest uncertainty rests on the question of what campaign promises Donald Trump will ultimately fulfill. If he opts for moderate fiscal expansion, and his protectionist talk does not translate to action, we could see a positive short-term boost in the U.S. economy. On the other hand, if he promotes important trade tariffs and restrictions on immigration, effects on the global economy will be detrimental in the long term. While global analysts think that the first scenario is more likely, volatility will reign no matter what action Trump takes. However, when it comes to Russia, China and emerging countries, there is more clarity of what lays ahead in 2017. Most analysts expect Russia to return to positive growth by 2017. 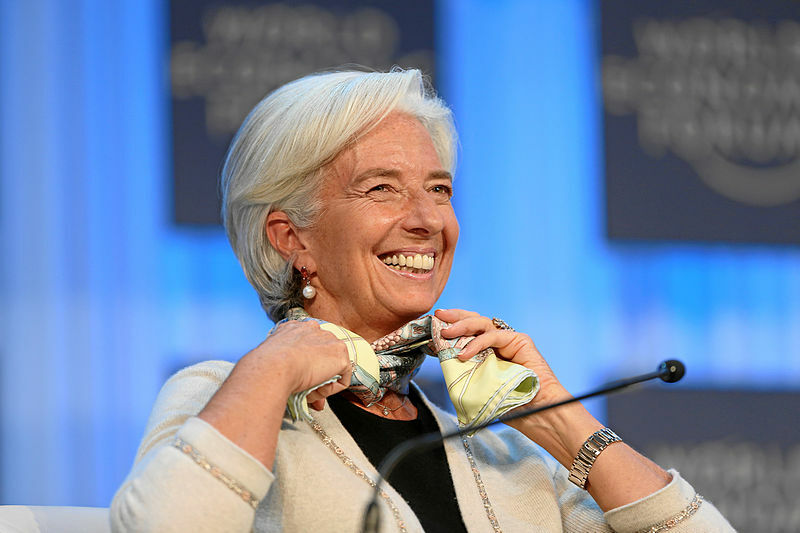 The latest IMF figures estimate a GDP growth of 1 percent. The recovery of oil prices will provide a significant boost, as well as a possible lessening of geopolitical pressures. The IMF has predicted that the Chinese GDP will grow 6.2 percent, despite a huge increase in corporate debt, among other factors. And emerging economies, according to the IMF, will continue to drive GDP growth, expanding at more than twice the pace of advanced economies. Potential scenarios in 2017 are anyone’s guess. A worst-case scenario would include a sharp rise in protectionism and retaliation by different countries. A severe upsurge in protectionism would significantly push up labor costs in the U.S. and reverse any short-term positive effects of expansionary fiscal policies. In Europe, the political calendar could take its toll and depress investment. Geopolitical risks could also intensify and depress global expectations. A best-case scenario would be one with a bolstered U.S. economy acting as an engine for global growth and constructive Brexit negotiations proceeding between the UK and EU. A strong recovery could also strengthen exports in emerging economies and ease geopolitical tensions globally, with Trump’s trade threats falling by the wayside. Reality will probably end up somewhere in the middle. Without a doubt, 2017 promises to be anything but a smooth ride. Núria Mas is associate professor of economics at IESE Business School and holder of the Jaume Grego Chair of Healthcare Management. She holds a Ph.D. in economics from Harvard University and a B.A. in economics from Universitat Pompeu Fabra. 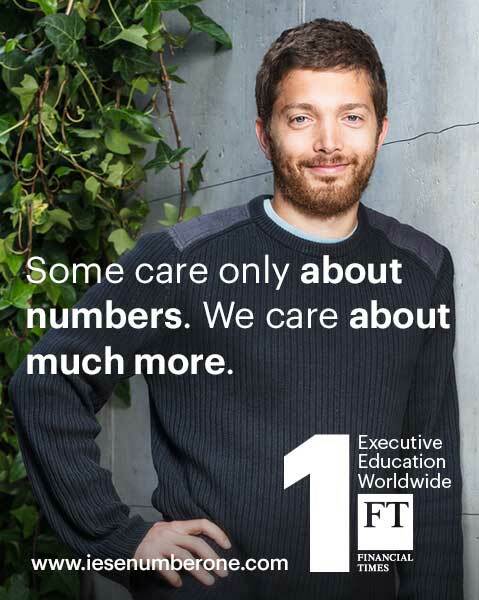 Before joining IESE Business School, Prof. Mas worked as an associate at Lehman Brothers International. Prof. Mas teaches economics and health economics in the MBA, Executive-MBA and other executive education programs. She is the Academic Director of IESE's Annual Healthcare Industry Meeting. Very good article. This year 2017 may have some surprises in the economy.